Very nice shots. That Lilac-breasted Roller brings back some great memories. 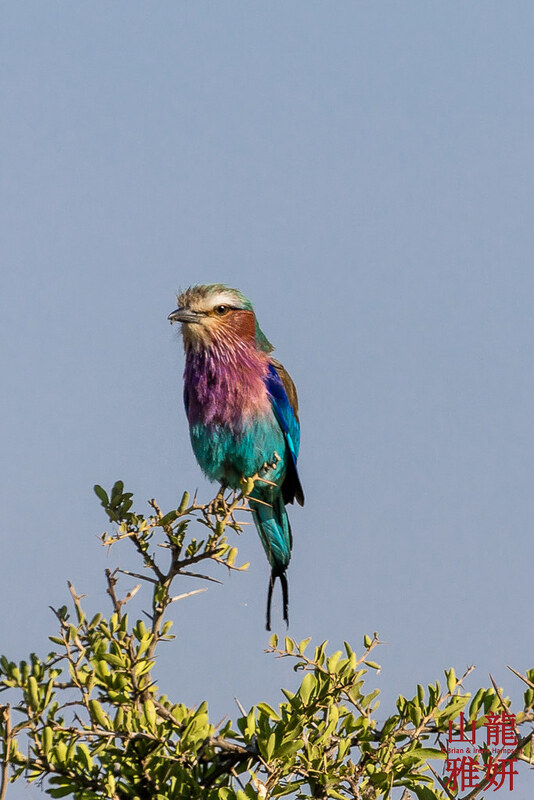 I think I took a shot of an LBR every day on safari! Lovely bird with a horrible jay-like squawk.